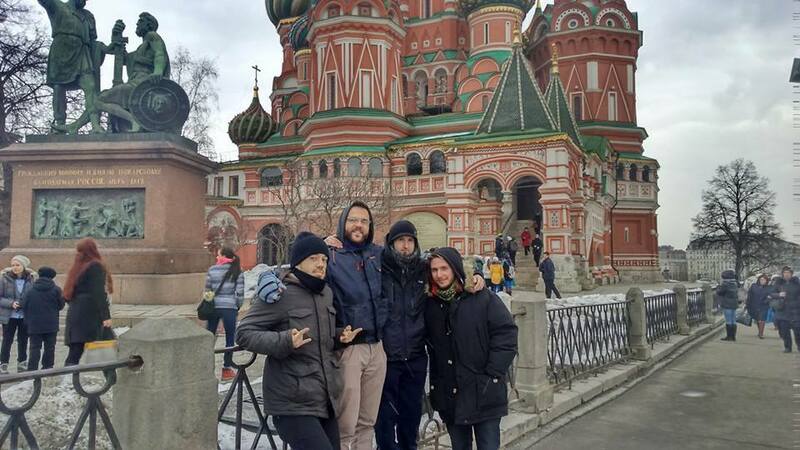 The first FMS band on tour in Russia, arranged in collaboration of FMS and Rocket To Russia agency. Check the links below and find some great PULVIS ET UMBRA memory photos from Russia. ← PULVIS ET UMBRA – New video!